Singer Mary J. Blige attends the Casa Reale Fine Jewelry Launch at The Box in New York City. 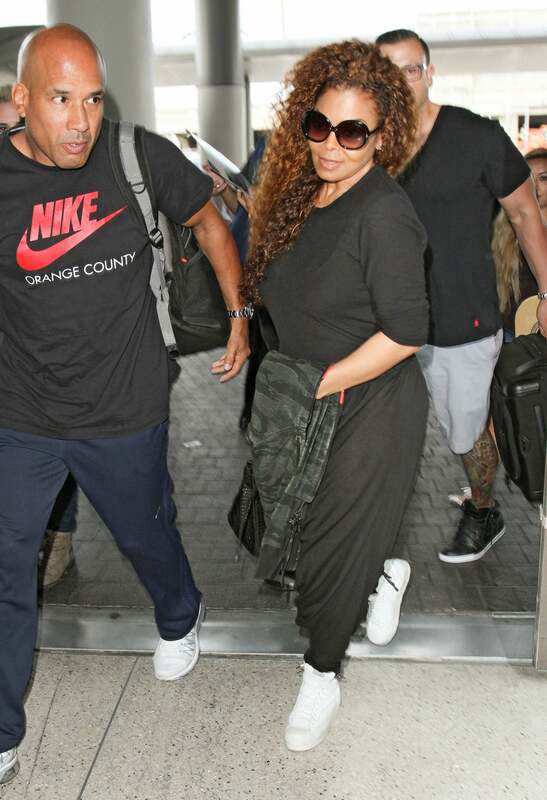 Janet Jackson spotted at LAX airport in Los Angeles, CA. 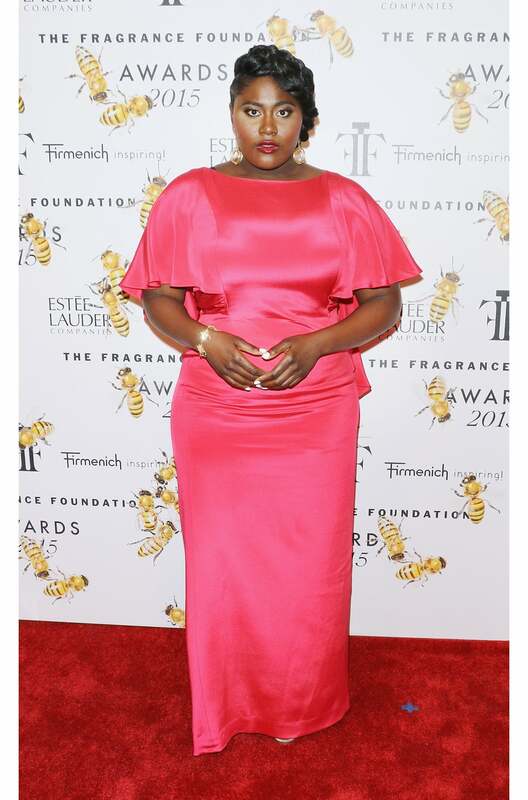 July cover star Actress Danielle Brooks attends the 2015 Fragrance Foundation Awards at Alice Tully Hall at Lincoln Center in New York City. US First Lady Michelle Obama arrives at the United States Pavilion at the Milan Expo 2015 on June 18, 2015 in Milan, Italy. After visiting London, Michelle Obama has travelled to Italy where she is expected to speak about her 'Let's Move' initiative to combat childhood obesity. Jasmine Tookes attends the 2015 Fragrance Foundation Awards at Alice Tully Hall at Lincoln Center in New York City. Model Naomi Campbell attends the 2015 Fragrance Foundation Awards at Alice Tully Hall at Lincoln Center in New York City. 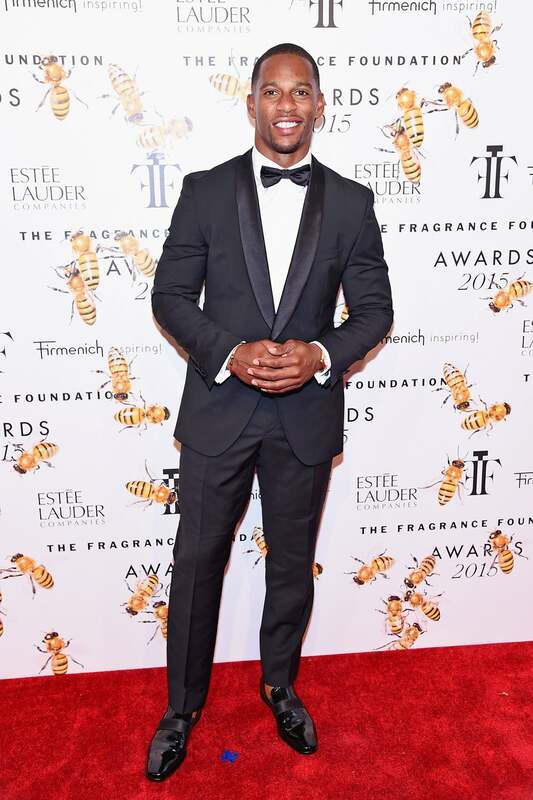 Victor Cruz attends the 2015 Fragrance Foundation Awards at Alice Tully Hall at Lincoln Center in New York City. NeNe Leakes seen leaving Live! with Kelly and Michael studios in Manhattan in New York, New York. 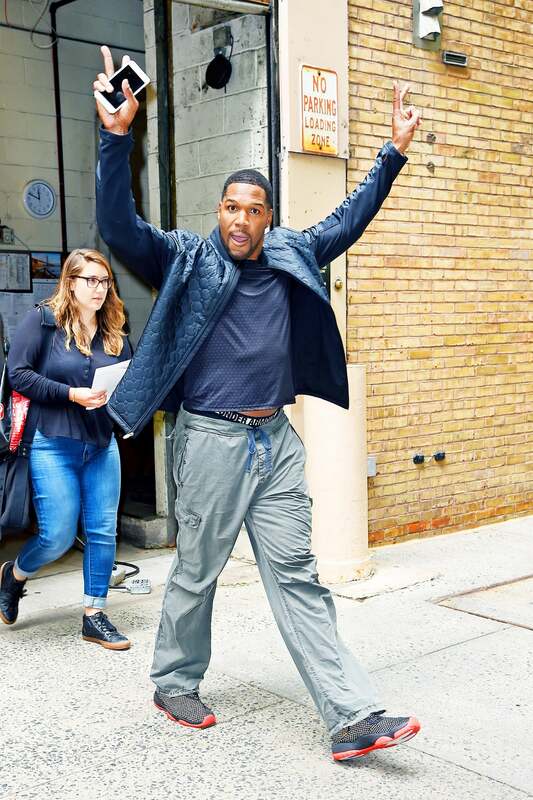 Michael Strahan seen leaving Live! with Kelly and Michael studios in Manhattan in New York, New York. Designer Angela Simmons attends the Casa Reale Fine Jewelry Launch at The Box in New York City. 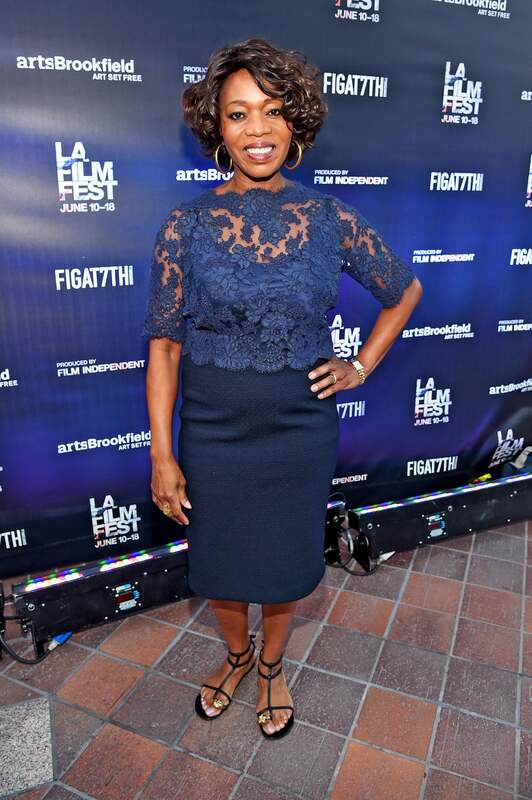 Actress Alfre Woodard attends the 'Love and Basketball' screening during the 2015 Los Angeles Film Festival at Regal Cinemas L.A. Live in Los Angeles, California. Actress Sanaa Lathan attends the 'Love and Basketball' screening during the 2015 Los Angeles Film Festival at Regal Cinemas L.A. Live in Los Angeles, California. 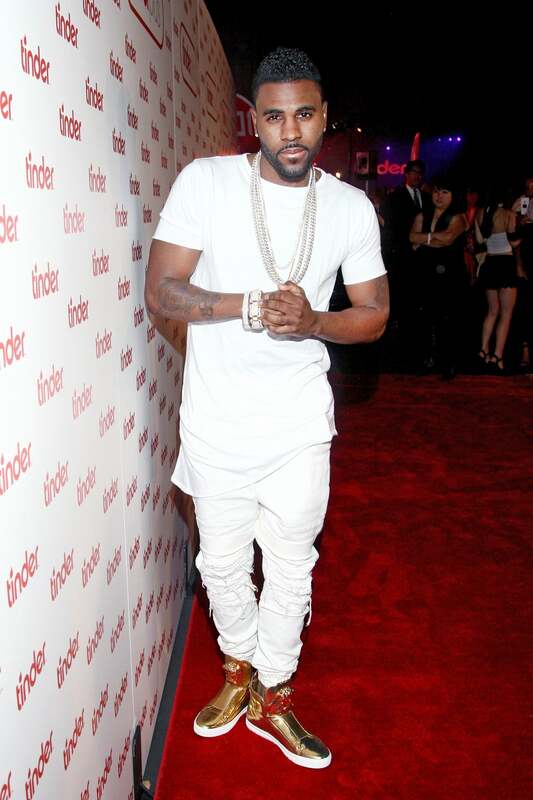 Singer Jason Derulo attends the Tinder Plus Launch Party featuring Jason Derulo and ZEDD at Hangar 8 Santa Monica at Barker Hangar in Santa Monica, California.